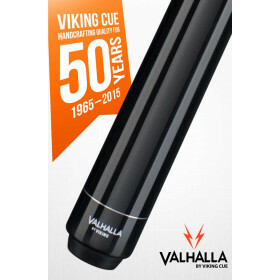 Upgrade your game with this fantastic Valhalla VA705 pool cue. 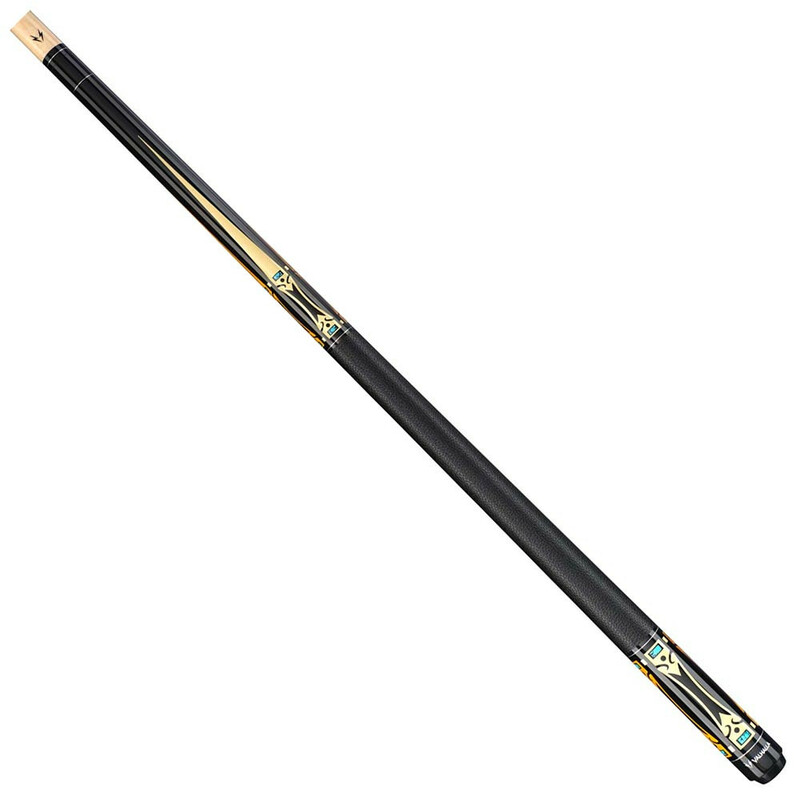 The sleek black styling gives this cue a sophisticated look at a price you can handle. 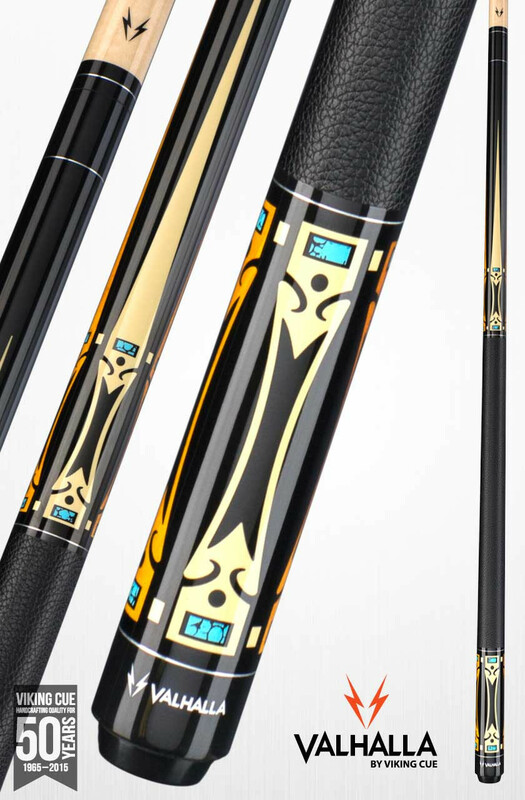 This cue features a leather wrap and a quick release joint, which you will usually only see on much higher priced cues. 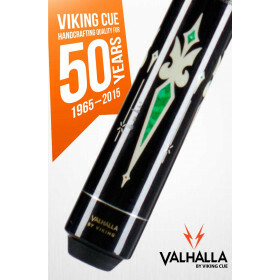 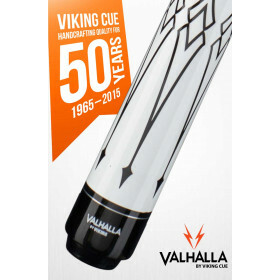 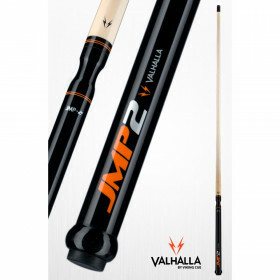 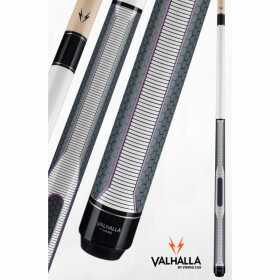 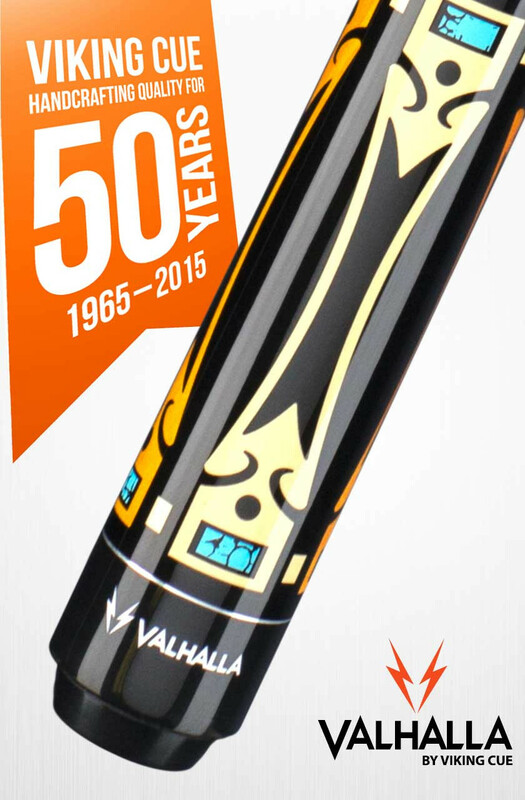 All Valhalla pool cues come with Viking's full LIFETIME WARRANTY against defects and warpage.